Welcome back to 2012, we kick off with a great episode debating early and late seasons of Buffy; enjoy. We’ll be back in a months time with Episode 93, see you then. Well you know what they always say, trouble comes in three’s. This week Kim is joined by her good friend Andrew to discuss the Evil Trio. Hello, we’ve got a great episode for you this time, combining a ‘How I Got Into Buffy’ story, character review and a whole load of Buffy related fun. Welcome back to Upside Down and Halfway to Happyland. See, now we are spoiling you, just a few minutes after Episode 85, here we are with Episode 86. 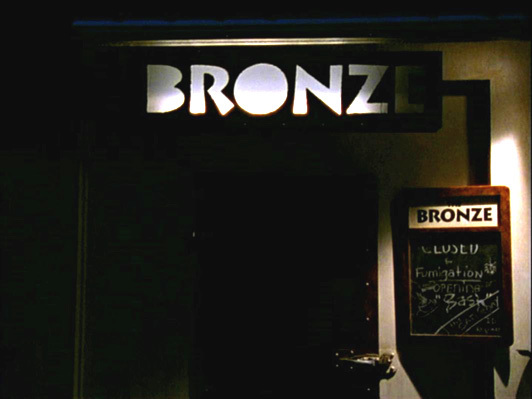 This time Kim and guest Tammy discuss The Bronze and music in the buffyverse. Welcome back to Episode 85. 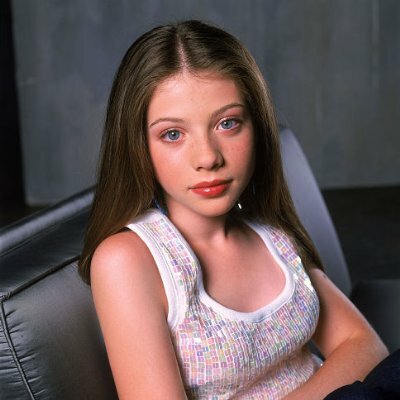 This time Kim and returning guest John Pavlich are discussing Dawn and the impact of her character being implanted into the middle of Buffy and the scoobies. Welcome back as we continue Kim and Heidi’s series on the episodes you love to hate. This time around they are reviewing Showtime.